Which options are most cost effective? The size of space required? How involved we need to be in your project? This element is free and enables us at the end of the discussion to provide you with a fee proposal that will itemise the cost of each element from initial design to construction drawings, what elements are needed, what is payable and when. From the start, and as the project develops, we are completely clear about what will be required and the cost. We aim to ensure that there are no surprises or ‘hidden’ extra costs. Where there are elements that cannot be costed, for example structural calculations which may depend on the final design we will give you an approximate cost following our first visit and a fixed cost as soon as the final design is agreed. When the proposed work falls outside the rules and conditions of Permitted Development then Planning Permission must be obtained. Planning Permission allows for development on land or existing properties and is granted by the Local Planning Authority. Following the sketch schemes / preliminary drawings we can produce a full set of drawings to include; existing & proposed floor plans, elevations and site plans. These will form part of the Planning Application alongside (if required) a Design & Access Statement, and all relevant forms and Certificates. We will submit your application on your behalf and continue to monitor it throughout the planning stage. If the Local Authority requires the proposal to be revised, we will amend the drawings and re-submit at no extra cost (not including additional council fees if required). Building Regulation Approval is a completely separate process from Planning Approval, here Building Control are concerned with how the building work will be carried out whilst ensuring it complies with current Building Regulations. Almost all work to a property that involves structural work will need to comply with Building Regulations whether Planning Permission is needed or not. 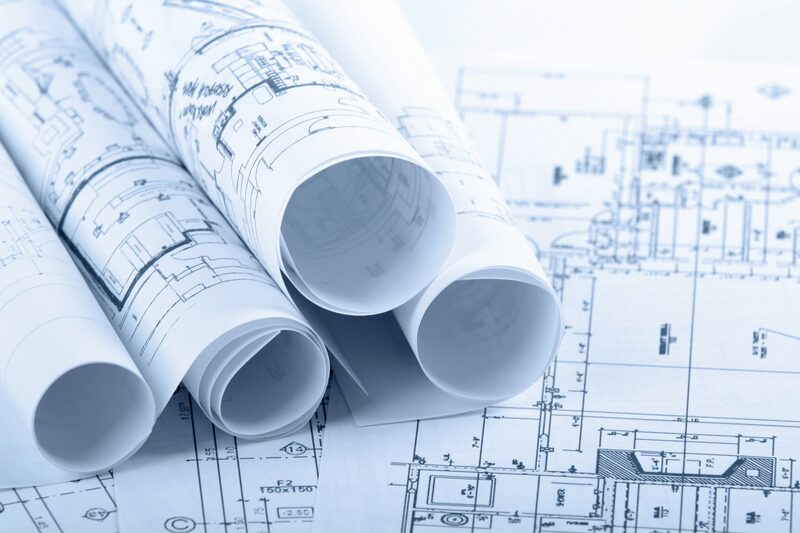 We will prepare and submit a full application for building regulations for your project; this comprises of detailed drawings of plans, sections and elevations of the proposed work together with a specification detailing how each element is to be constructed and what materials are to be used. Where necessary a Structural Engineer may be required to provide structural calculations at this stage depending on the nature of the proposed works, we will let you know whether they are needed in the initial meeting. If you require the proposed work to be issued for tender it is advised that all tenders use these detailed drawings to enable them to provide the correct quote. Your garden is an important area of your property & can sometimes be wasted unusable space. We can design your garden to suit your requirements, making your outdoor space work with your property. We consider factors such as levels, ground conditions, path of the sun and any planning restrictions. We can create a unique outdoor play/living/dining. A well-designed garden can add exceptional appeal and value to your property. We offer a full bespoke interior design service, where we take on board your tastes and add our own flair to this, or provide you with ideas to suit your current property age and characteristics. We can also source a vast range products as a ‘shopping list’ for you purchase at your leisure. We can provide site location plans and site plans needed for a planning application, rights of way access and sales on a property. We can provide them at any scale including the scale required by local authorities. We can provide them in a variety of formats, sizes, colour and quantity.